A GW4 research community has been engaging with UK employers and policymakers to address pay inequality ahead of government regulations on Gender Pay Gap Reporting coming into effect. 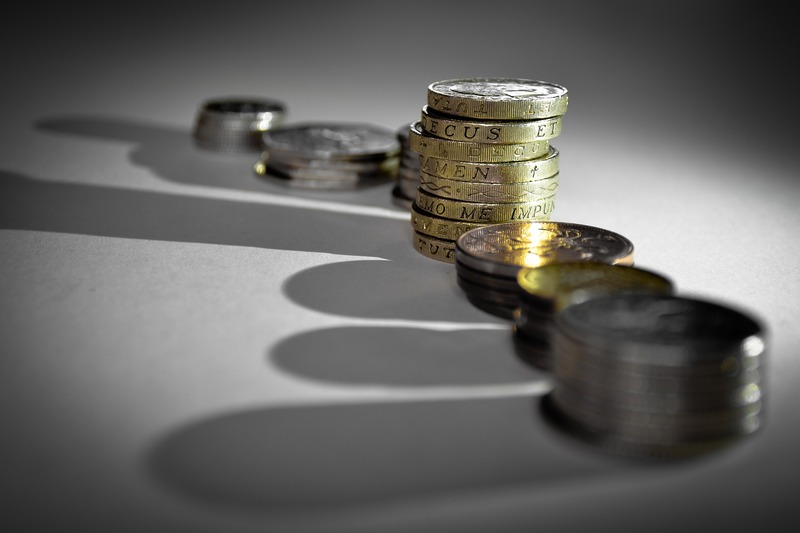 GW4 Pay Equality Research Consortium (PERC) has been conducting a feasibility study for the development of a pay data collection platform and held an event to share its findings with other researchers, HR professionals and policymakers. As part of the GW4-funded feasibility study, the group interviewed 20 UK Employers and surveyed a further 150 employers. The team worked with university lawyers across GW4 to explore legal considerations of data capture and identified shared facilities for storing employee data, such as the Administrative Data Research Centre Wales (ADRC). The group also worked with Equal Pay Portal (a national advice platform) to promote their study and connect with leading HR professionals. All of this work has enabled GW4 PERC to develop a specification for a platform that will facilitate multi-level research: capturing workforce-level wage data, diagnosing workforce-level patterns of structural pay inequality and providing each employer with bespoke recommendations for improvement. This platform could assist employers to meet the Government’s Gender Pay Gap Reporting regulations, which will come into effect this autumn. GW4 PERC held the ‘Exploring Gender Pay Gaps: Measuring and Reporting’ event on 15 September, attended by 45 delegates. Speakers included Dr Abigail McKnight from the London School of Economics, Professor Geraldine Healy and Professor Almudena Sevilla from Queen Mary University London, and Duncan Brown from the Institute of Employment Studies. The participants included several policy bodies such as the TUC, the Government Equalities Office, the Scottish EHRC and the EEF. As a result of this event, the equal pay debate has made the headlines with media outlets such as BBC Radio 4 covering the issue, interviewing GW4 PERC’s Dr Emma Jeanes as part of its Women’s Hour programme. Major UK employers have also contacted the group to participate in their pay gap analysis as a direct result of the event. The group will submit a bid to ESRC in 2017 to develop this prototype pay data collection platform, based on their engagement with employers and policymakers to date. If GW4 PERC is successful in their bid to develop a platform for gender pay gap reporting, diagnosing structural pay inequality issues and providing bespoke employer solutions, it may take us a step closer to closing the pay gap for good.